A newly formed collection of experienced industry professionals that dealers know and trust. Working exclusively with dealers who resell to business users, the LD Channel Partners Division provides an alternative to OEM and remanufactured toner products. In addition to great products and outstanding distribution, let us help you grow with our comprehensive dealer sales training system and digital marketing services for demand generation. Founded in 1999, LD is the largest online retailer of printer supplies in the United States. With more than 140,000 square feet of warehouse space in California and Pennsylvania, our company has grown to 172 employees overseeing 9,000 types of cartridges. This continued growth has allowed us to generate 1.6 million orders per year. Since our inception, customer satisfaction has been our number one priority, and we’re proud to say we’ve never lost sight of that goal. Thanks to our dedicated customer service representatives, LD has been recognized with prestigious honors including numerous Platinum Bizrate Circle of Excellence awards, the Stella Service Seal of Excellence Award, and an A+ rating with the Better Business Bureau. We’re also the highest rated consumable reseller on Amazon, ebay and Google, with 5,900 verified reviews and an average rating of 97%. We rigorously screen our manufacturers to maintain the highest levels of quality and durability, and work hard to ensure we carry the latest in printing office supplies. Over the last 20 years, LD has been disruptive to the benefit of end-user e-commerce consumers. Our quality products have led to our successful business, acquiring 40% of all market share for printer consumables in the United States. 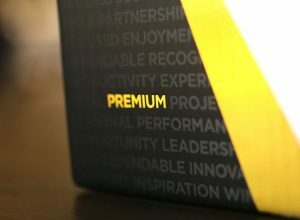 As we grow as a company, we’re proud to offer you another option for high quality business printing needs, for a price that’s usually 20% less than the remanufactured brands. 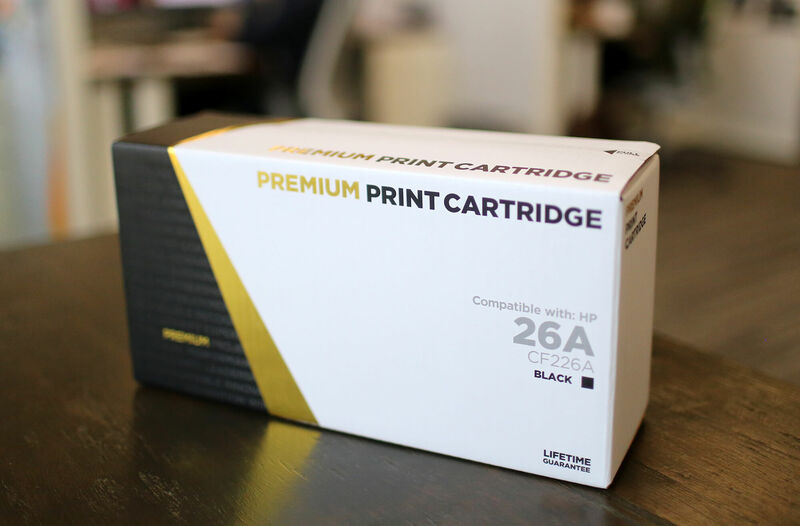 Our New Build, Non-Infringing Compatibles feature a brand new shell with premium quality components inside to deliver OEM comparable quality and performance for up to 20% less than leading remanufactured cartridges. We recognized a gap in the market to provide dealers with a high-quality product that will immediately rejuvenate cost-per-page margins.